So let’s try and get this straight. They’ve voted against all versions of Brexit, they’ve voted against a no-deal Brexit and they’ve also voted against no Brexit at all? 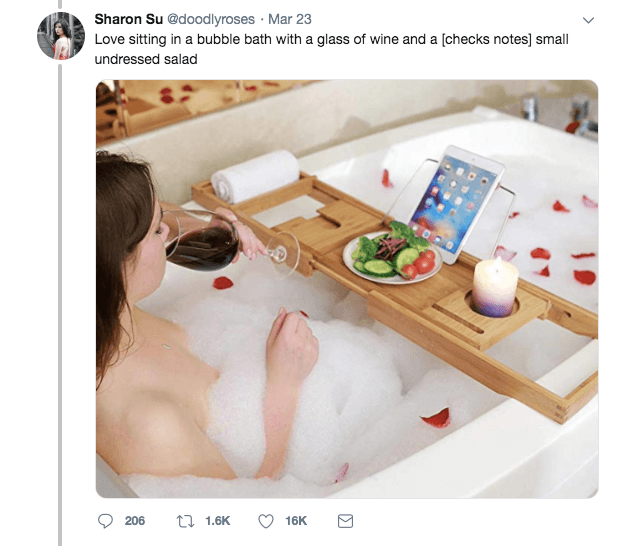 Here are five things that happened this week that don’t make you want to rip your hair out. KFC are back with another top notch campaign. Titled ‘Chicken Town’, the campaign picks fun at the endless number of UK chicken shops that shamelessly imitate the leading fast-food chain. 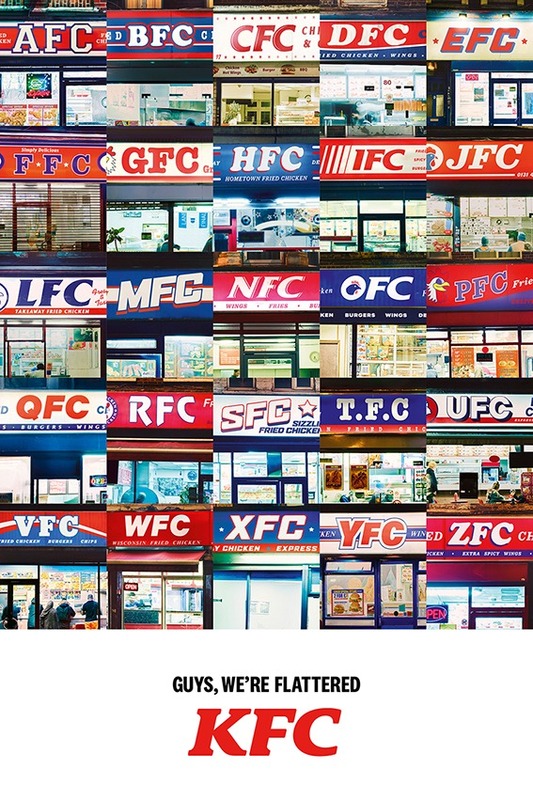 It seems that high streets up and down the nation play host to an alphabetised catalogue of chicken shops mimicking the legendary chain’s name and logo. From the AFC’s to ZFC’s, the uncanniness is undeniable. The ads hit the newspapers this week alongside a 60-second TV advert, created by Mother, in which Colonel Sanders cruises the streets of ‘Chicken Town’ in a Godfather-esque fashion. 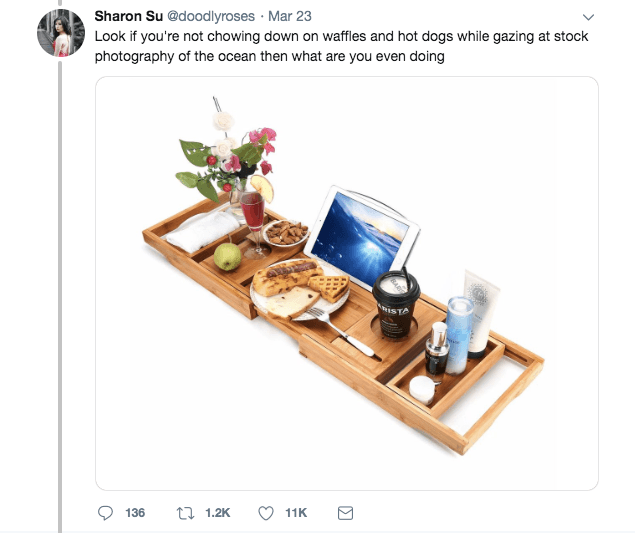 The video makes the point that although they’re flattered by their imitators, there’s simply no competition when it comes to KFC’s ‘original recipe’. Footage of Pope Francis repeatedly pulling his hand away from being kissed by a long line of visitors has gone viral this week. The footage drew a lot of reaction from critics, supporters and of course, a lot of Twitter jesters. 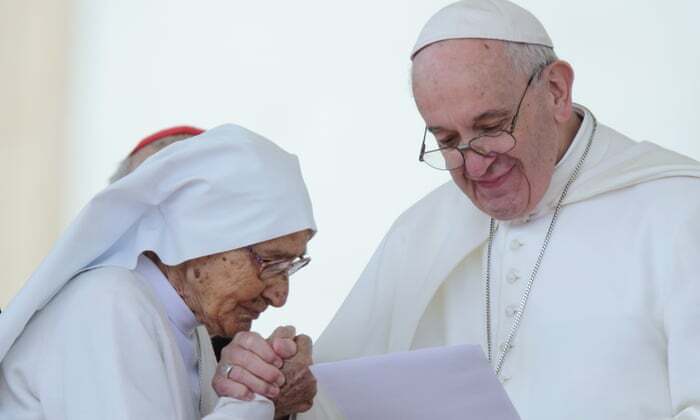 The Vatican has not stated why exactly Francis was so insistent on not having the ring kissed, but new images have shown that the Pope has let people kiss his ring again since the video controversy. In other news, Channel 5 published a crisp ranking pyramid on Twitter this week and has caused an absolute uproar. 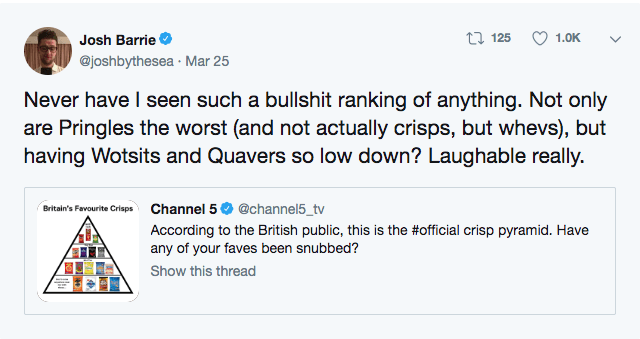 People are very upset about where their favourite crisps have been ranked. Despite our current political shambles, it’s the public’s preference in crisps that’s causing individuals to lose faith in our nation. 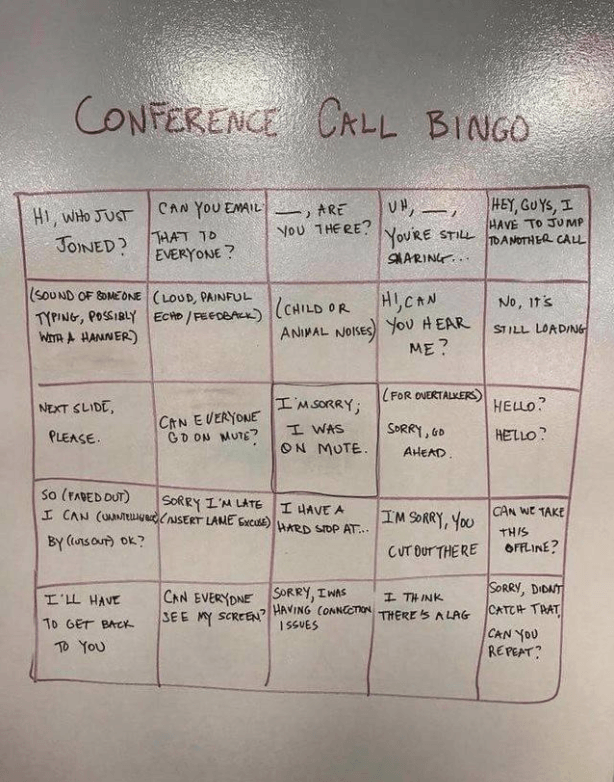 How many times have you had someone interrupt a conference call with a “sorry I’m late guys!” or had your words drowned by a shrill bark from the office dog? (We’re certainly guilty on that one). 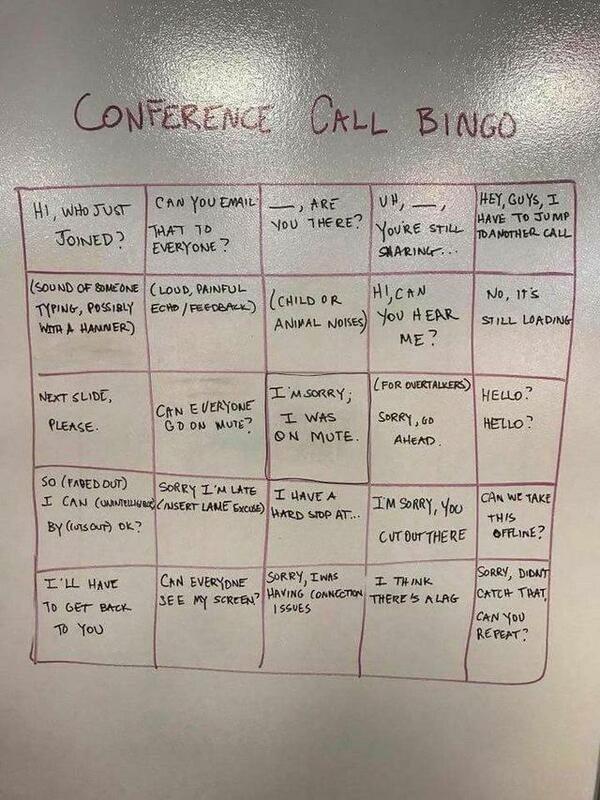 Well one reddit user has uploaded a ‘Conference Call Bingo’ card this week, and we’re pretty sure this is needed in every office boardroom. How quickly could you get a full house? 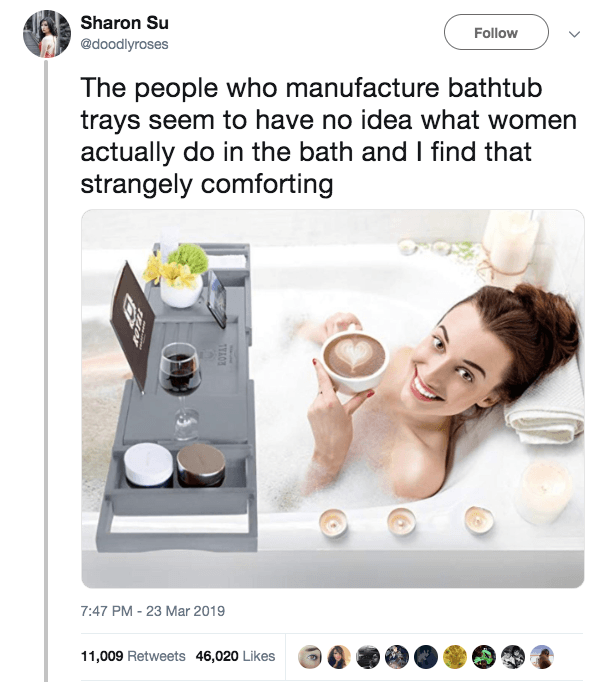 Let’s have some Friday’s lol’s, shall we? 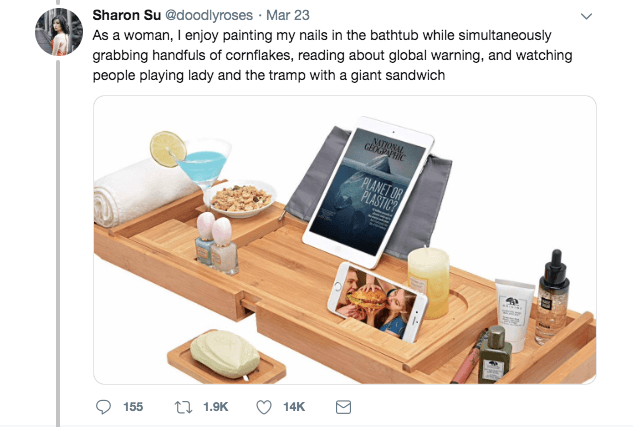 A thread on Twitter about bath trays – yes, bath trays – has got people discussing what women actually do in baths.